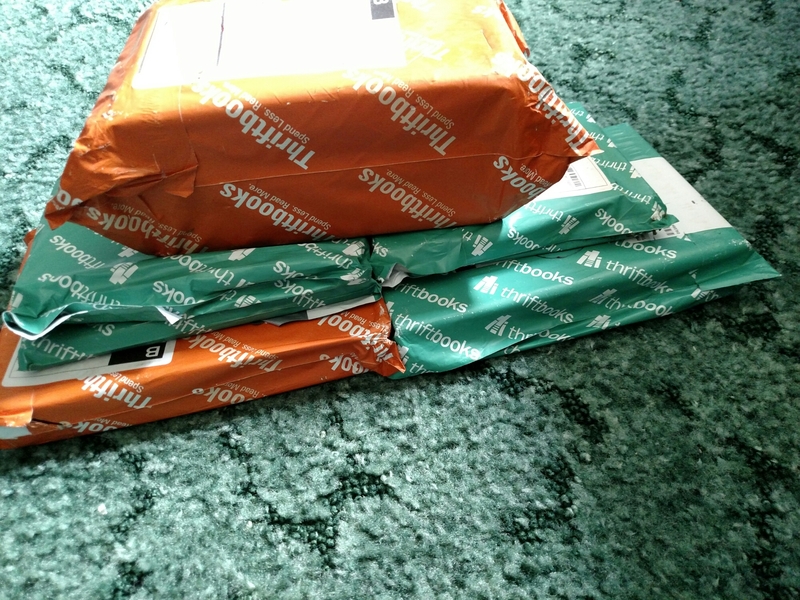 Lots of books!!!! 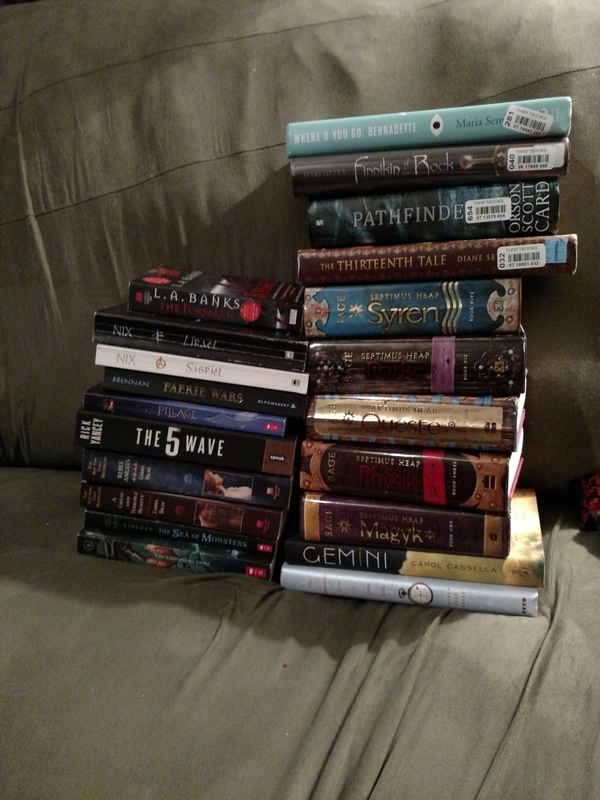 I can’t wait to start trading these. 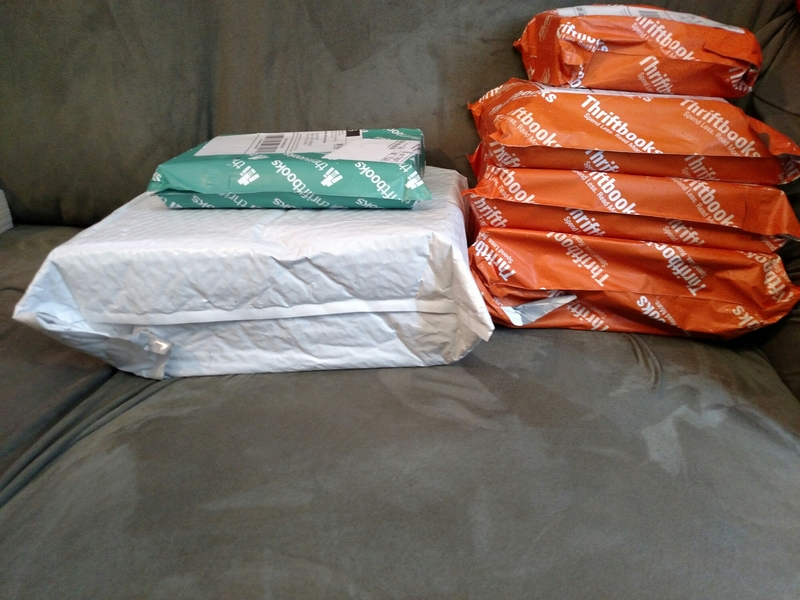 Sorry I haven’t been on mich. I’ve been working crazy hours due to inventory at work but I am back!!! Two best friends, Agatha and Sophie discover where all the missing children from their hometown go. They get taken to the school for good and evil. At this school the children are trained to be either villains or heroes, with some becoming plants or other various things. 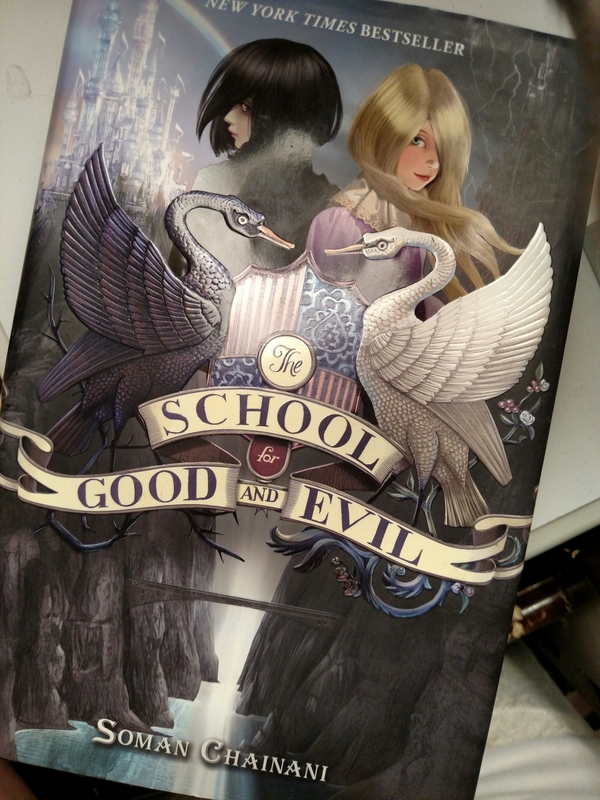 While being accidentally separated into good or evil, beautiful princess like Sophie gets stuck in the evil school, while outcast, loner, smelly Agatha gets accidentally stuck in the school for good. Both girls try to switch schools back, while learning in the midst of it all who they truly are. This story follows a boy named Dill and his two best friends, Travis and Lydia. In a small, rural Tennessee town Dill’s snake handling Pentecostal father has been sentenced to jail for a unholy crime. (Read to find out what) Leaving him and his mom to foot all the bills. We follow this group of friends in their last summer together before college. Dill is an aspiring musician, Lydia, an out spoken, edgy fashion blog writer, and Travis who is well just Travis, content with being him and not caring what others think. Through this summer together they learn about love, loss, hard small time life and dreaming of more. I’d give this ya contemporary novel a 4 out of 5 stars. For this to be a debut novel for the author, it was such an amazing book. 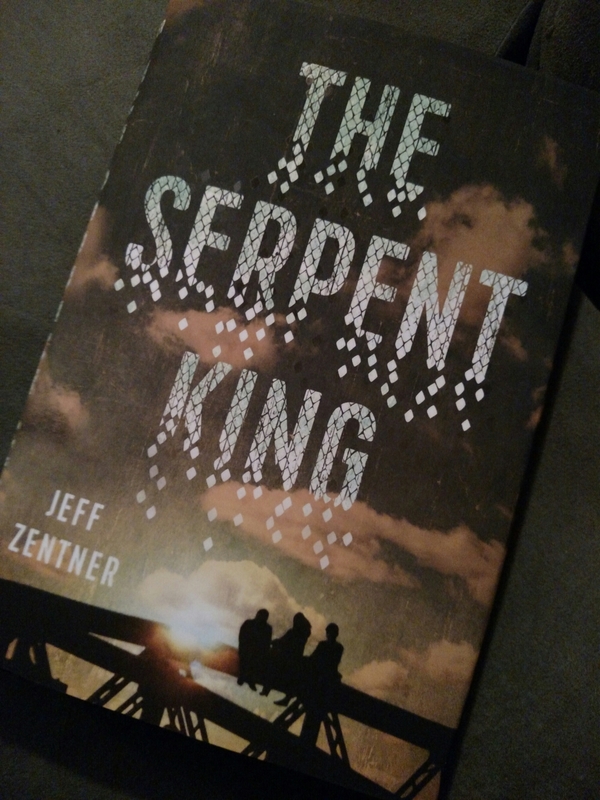 The book shook me to my core and connected with me on an emotional level. The book alternates between the 3 characters points of view, which is nice. The writing was fantastic. I did cry in some parts and wanted to yell for some characters because of how easily you connect with each one. This book really is for the dreamers, the lost, the ones doubting their faith, and the ones who want more than a small town life. I hope to see more coming from this author. The box costs $29.99 a mo plus s&h. While the price may seem steep to some lete say they always send stuff that’s worth way more than the cost of the box itself. 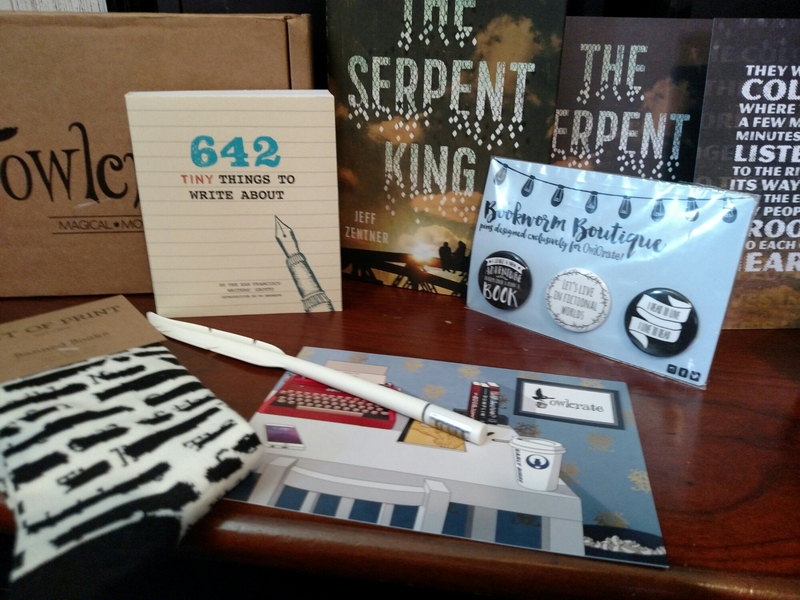 They also try to support local and small etsy shop owners or other store store owners. Each month does carry a theme. 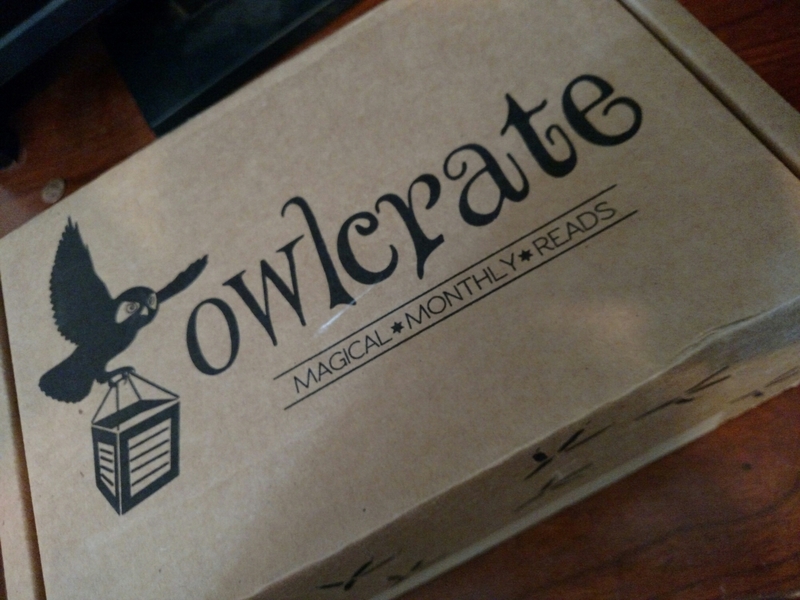 And they find and curate the best box possible around that theme. So give them a try!!! 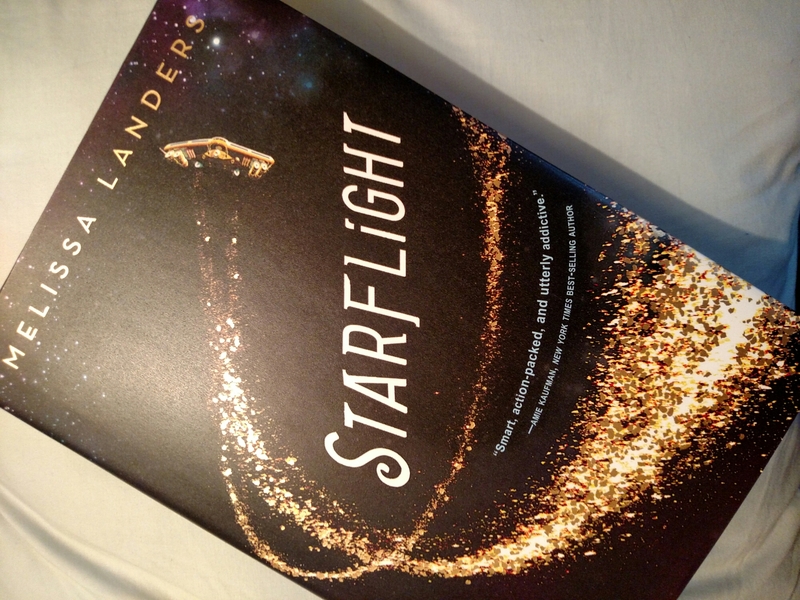 Starflight by Melissa Landers book review. 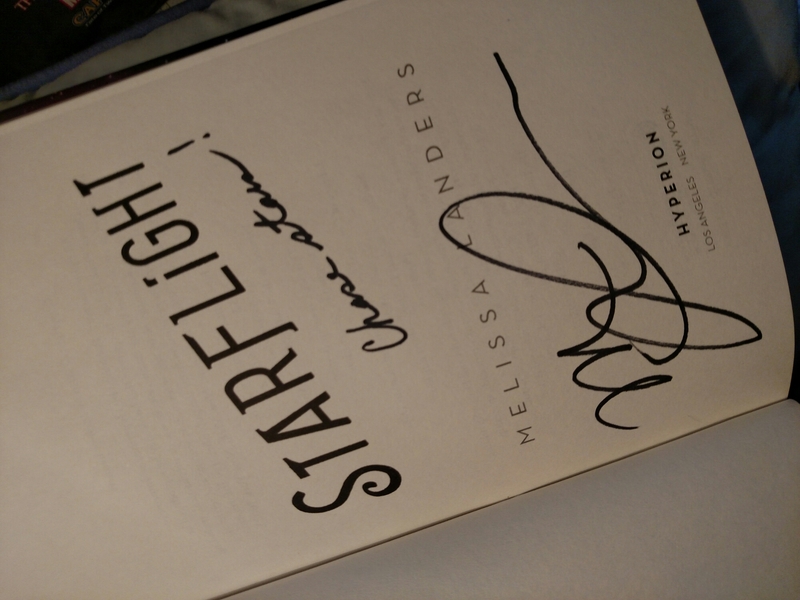 Starflight by Melissa Landers is a YA book that was released back in February of this year. This story follows a ship mechanic named Solara Brooks. Solara isn’t just your typical girl though. She is an Outlaw with the felon tatts to prove it. So, she is trying to reach the outer planet to start over and make a new life for herself. She decides to indenture herself to Doran Spaulding, a rich, spoiled, self entitled (excuse the language) asshat, in exchange for passage. Doran decides to make Solaras life a living hell, but when Doran loses his memory, Solara gets back at him and they wind up on a space pirate ship and she gets a chance to get back at him. So with out giving away much more ill end the synopsis here. 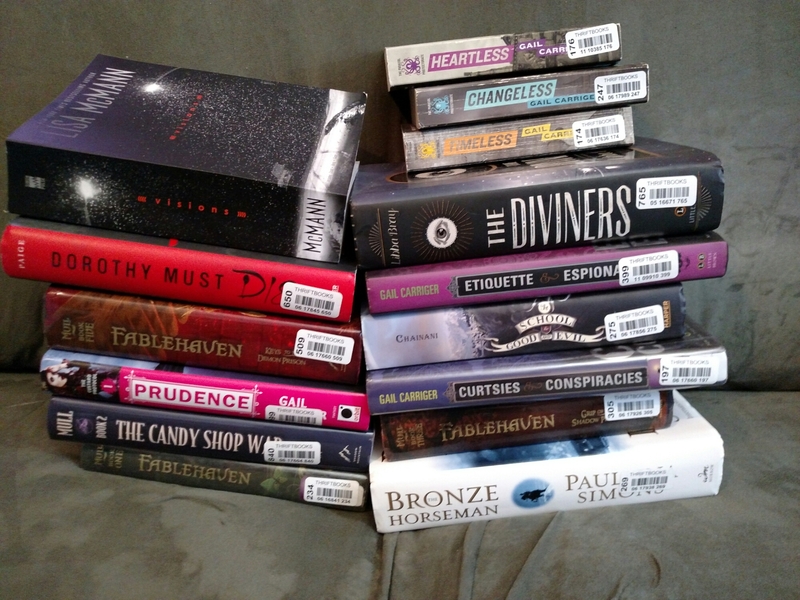 Here’s my thoughts on the book. First of all can we talk about how gorgeous the cover to this book is?!?!?!?!?!?!?!?!?! My photo does not do it justice. Secondly it’s autographed(eeeekkkk fangirling..see pic below)!! 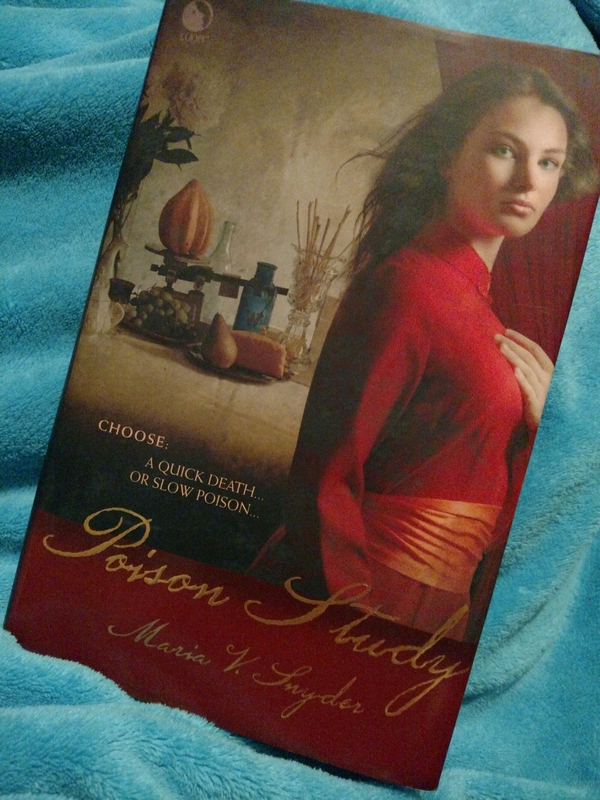 The Poison Study by Maria V. Snyder is a fantasy book that was released in October 2005. ( Don’t know why I haven’t heard of this book sooner). We follow a girl named Yelena whom is about to be executed for murder. When she arrives from prison to the chief of security’s office she is offered a reprieve in exchange for becoming the Kings food taster. (I.e – the one who tastes all the Kings food and wine before it’s served to see if it has been poisoned) However the taster gets special privileges to roam the castle and nice clothes etc. The Chief of security (Valek) is not a fool and realizes the possibility of her trying to escape. He purposely poisons our dear Yelena with butterfly dust that will kill her in two days if she does not re appear to him each day for the antidote. As if her new found out of control magical powers weren’t enough she must face the possibility of her death each day. 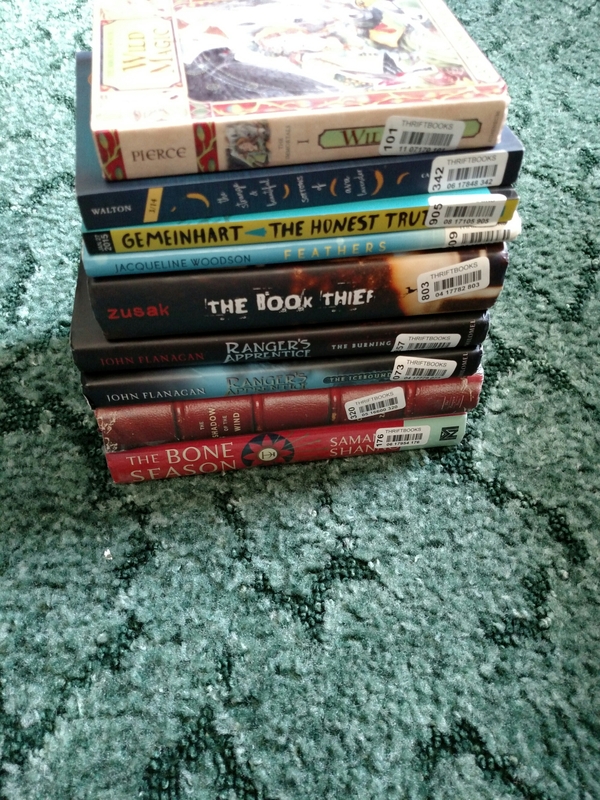 Okay so here’s what I thought….